How we interact and communicate with others is essential in determining how healthy our relationships will be, at work and socially. Building our interpersonal skills can, undoubtedly, improve our relationships. In the workplace, having good ‘people skills’ is seen as a cornerstone of business success. Therefore, these training course materials are suitable to develop the skills of people in a variety of different roles. Being an effective communicator is not a skill that we are all born with. However, it is a skill that can be developed and nurtured over time. 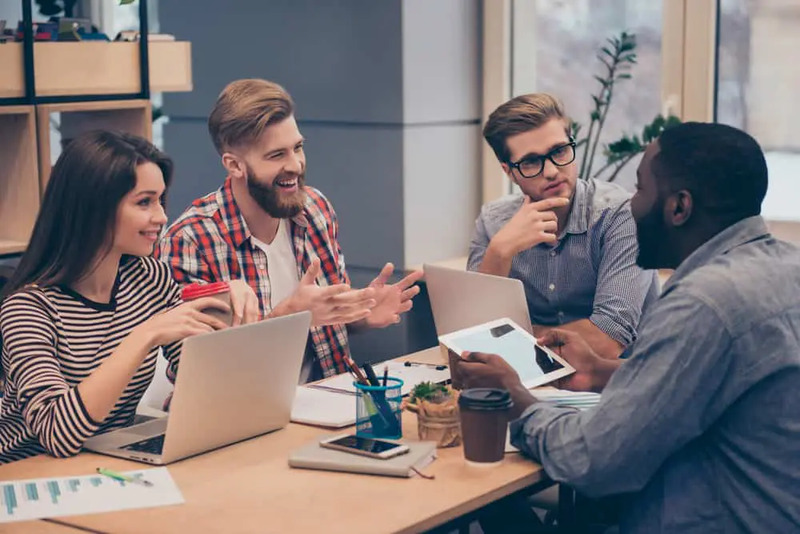 Interpersonal skills are often referred to as ‘people skills’ because those that have mastered the art are able to relate well to other people and often do well in their careers because of this. Interpersonal skills are also one of the key criteria interviewers look for when recruiting for a role. The ability to be able to ‘fit in’ with a team are often just as important as a person’s ability to do the job. This demonstrates how important communicating and being able to relate to others is to the success of a business. Perhaps you’re looking to improve the working relationships within your team and how everyone interacts. Or you want to include interpersonal skills training as part of management and supervisor development. Whatever your need, Trainer Bubble provides you with a comprehensive interpersonal skills training course to make your life easy. 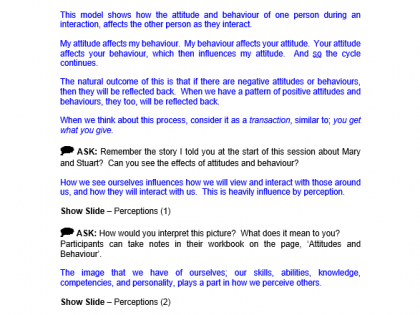 Why is running this interpersonal skills course a good idea? Appreciate how their communication style affects specific situations and the people around them. 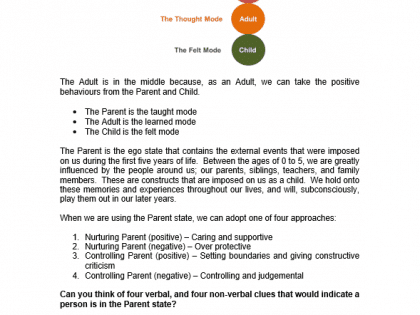 Identify how to adapt their behaviour and communicate effectively for each scenario. Create a positive work environment through improved awareness of personality styles. 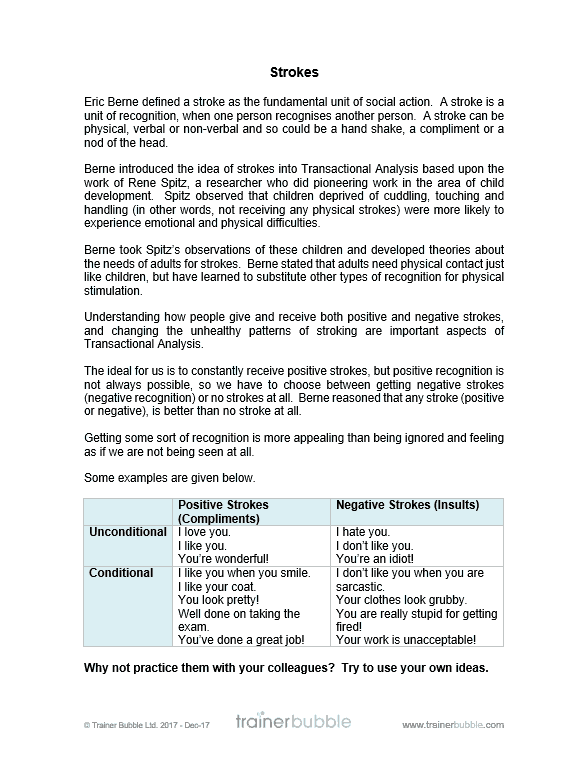 Improve their self-awareness when communicating and reduce office friction. Build rapport to enrich relationships. 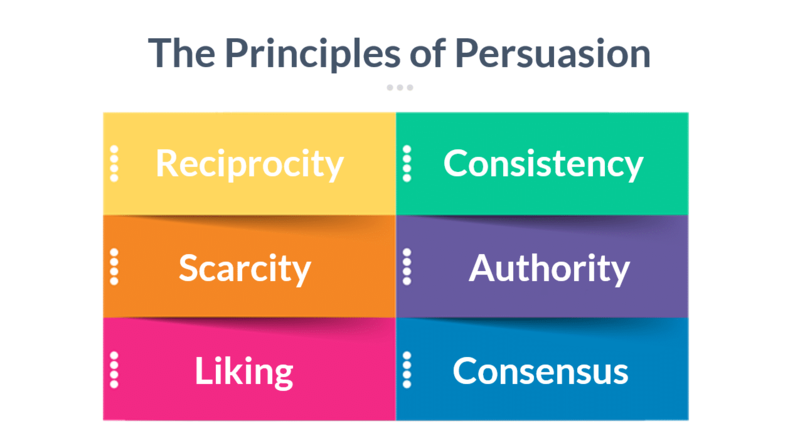 Persuade and influence others with a focused communication approach. 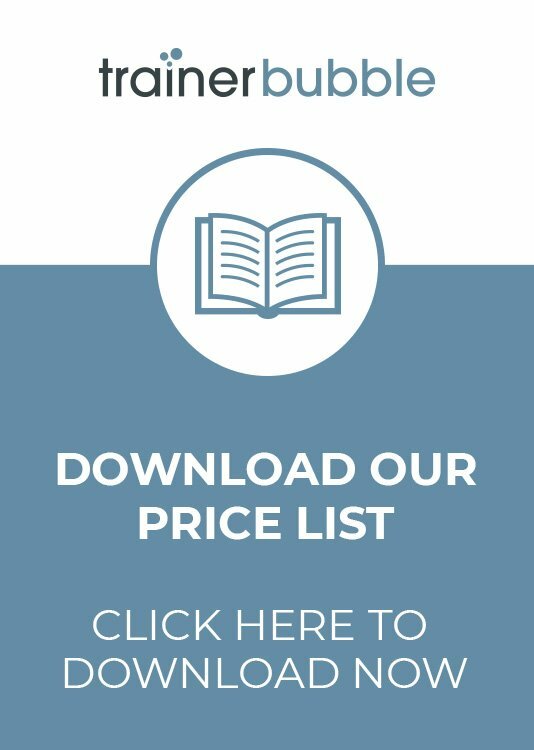 Ultimately these training course materials allow you to nurture a workforce that is able to appreciate the impact their communication style has on those around them and to adapt accordingly. 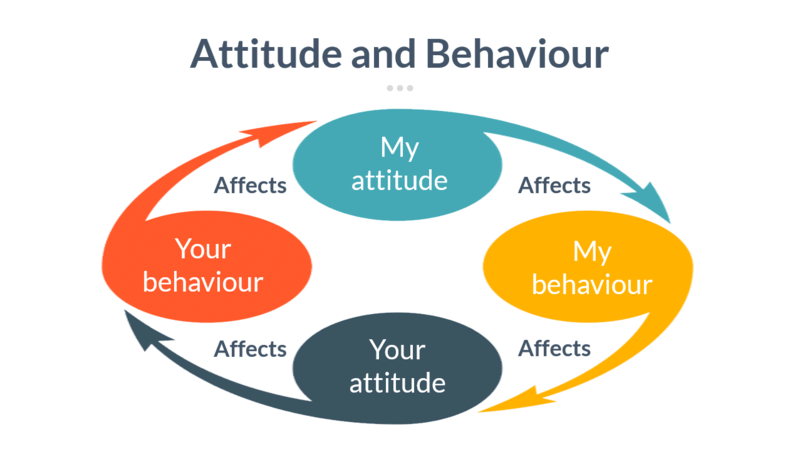 These Interpersonal Skills training course materials will help develop your participants ability to adapt their behaviour and approach based on the situation and the response that they get. They’ll learn how their behaviour affects others when they communicate and how best to overcome barriers to effective communication. Introduction, Objectives and Expectations – Setting the scene for the training intervention, understanding the needs and wants of the participants and using an activity to better understand personalities and get to know each other better. 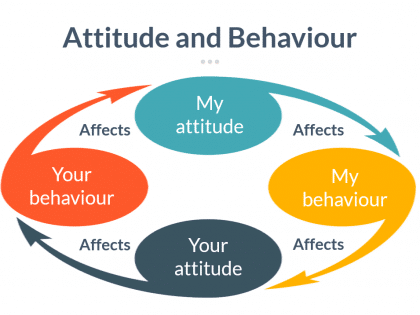 Attitude and Behaviour – Learning how our attitude affects our behaviour and the impact this has on people around us. Exploring our perceptions and how this can influence how we communicate and relate to people. 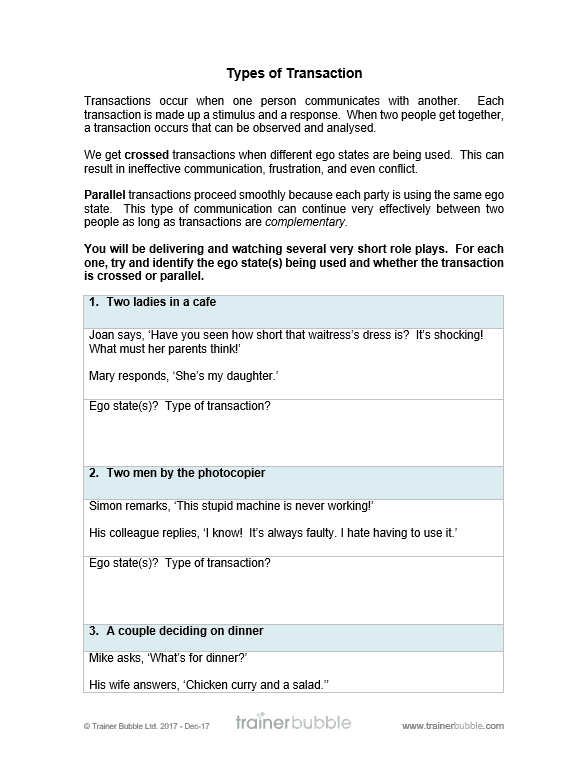 The Definitions – Reviewing different communication terminology; specifically around Transactional Analysis. 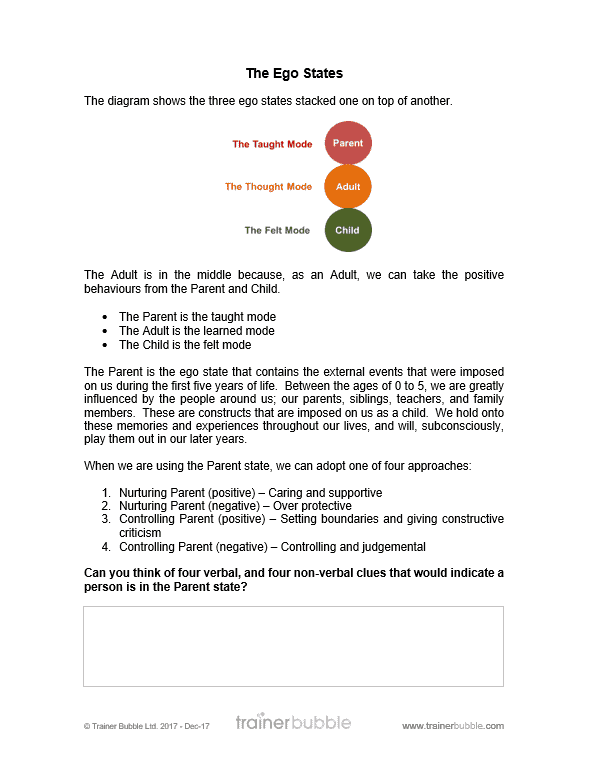 Transactional Analysis – An Introduction – Exploring scenarios to help understand the theory of Transactional Analysis and how it impacts communications. 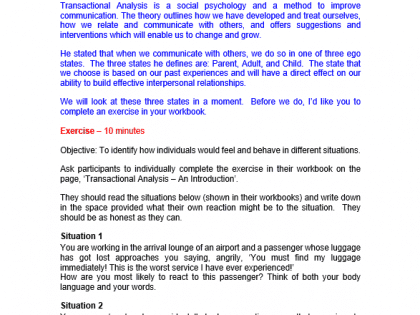 The Ego States – Sharing personal stories of interactions and relating these experiences to TA theory. Taking a questionnaire to assess the current preferred ego state of the participants. A full review of each ego state, how it works and the method of identifying the verbal and non-verbal clues of the different states. An activity that helps participants identify the states. 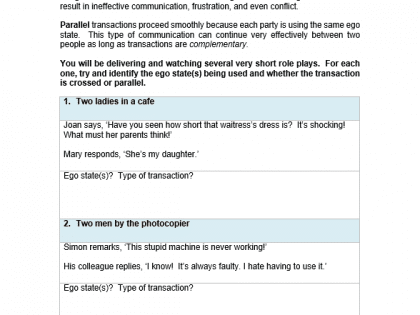 Types of Transaction – Strengthening interpersonal skills through the knowledge of interpersonal skills. Role play scenarios to help embed the learning. Followed by a full summary of the learning. Language Patterns – Identifying how certain words can generate a negative or positive response from the people we are communicating with and how we can adapt our language to ensure a more positive response. Rapport – Building rapport, which helps to develop mutual understanding, build bridges and influence those around us. Using subtle techniques to help develop this skill. Kipling Questions – Communicating with clarity to help the other person filter information and get to the specifics. Getting through non-specific information by asking the correct questions. 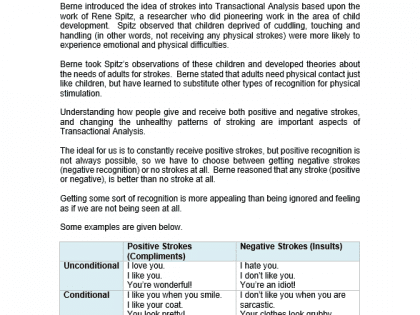 Strokes – Appreciating the need to nurture relationships through positive ‘strokes’ and relating this to Transactional Analysis. Identifying how often (or not) we provide positive strokes currently and what we can do to improve this. Essential Influencing Skills – They key elements that will help us influence others through communication and how to apply them. 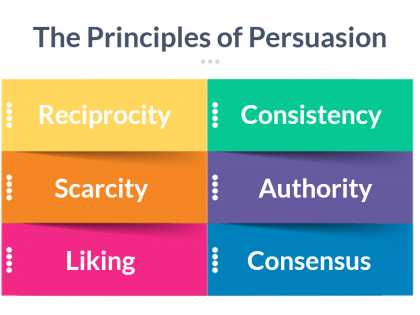 The Principles of Persuasion – Providing more detail to influencing others, using some established techniques and theories. Includes a YouTube video to cover the key points and practice to help embed the learning. 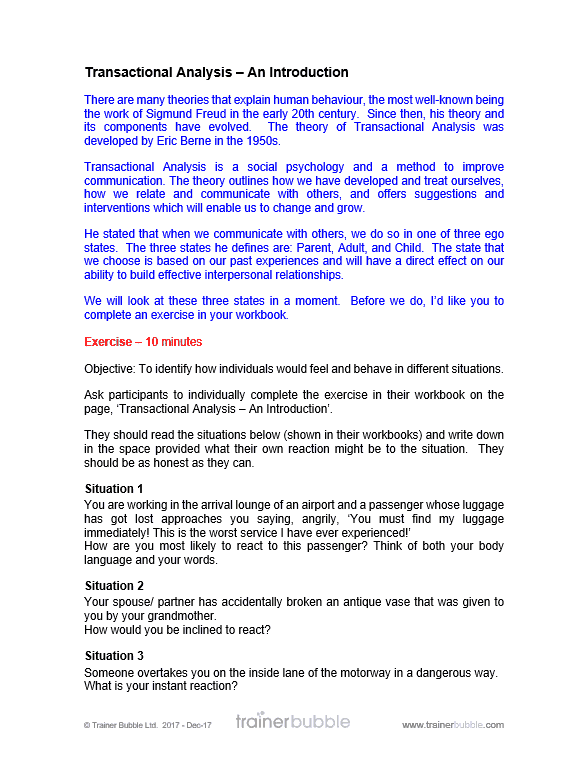 Summary and Action Plan – A summarising activity and referral to action plans. 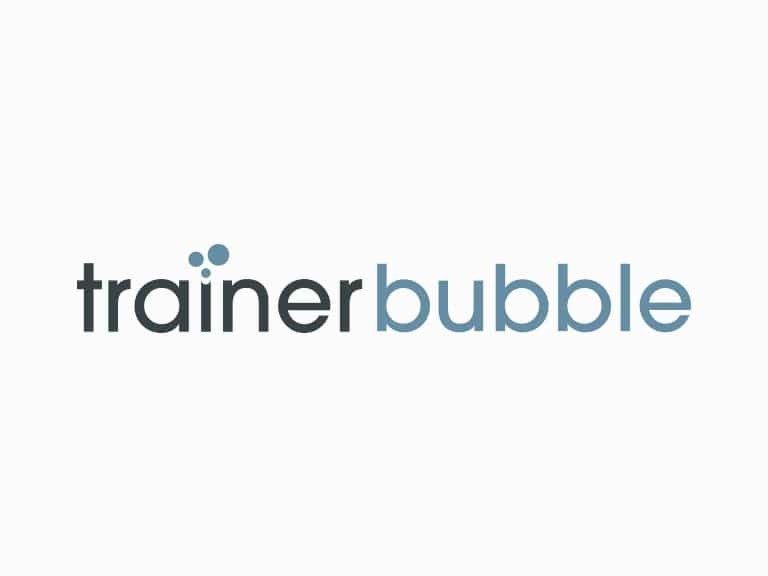 As with all Trainer Bubble training course materials, this course is designed to be interactive and engaging with activities and exercises throughout.